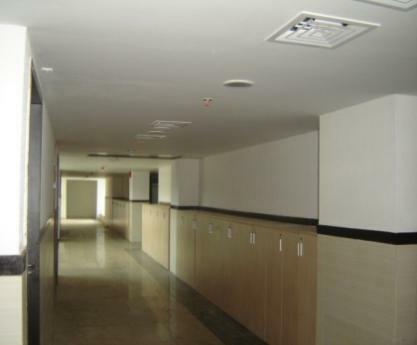 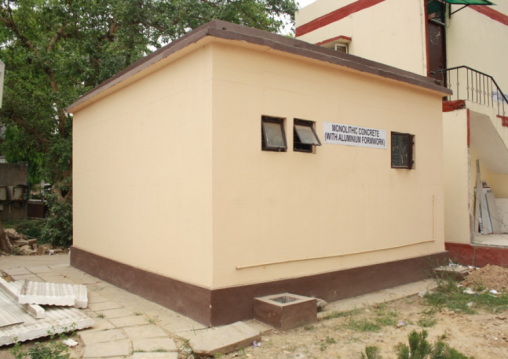 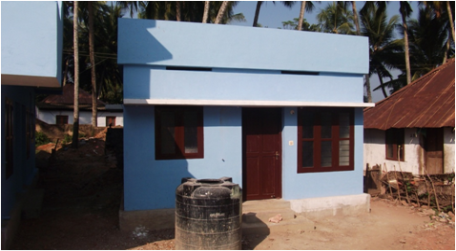 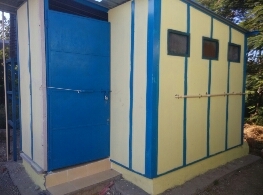 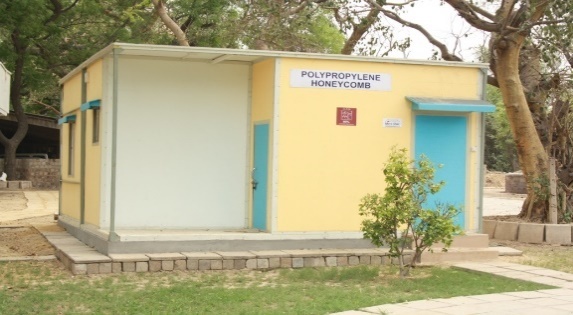 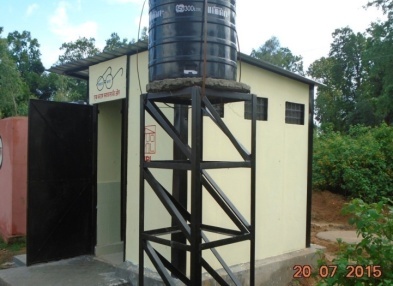 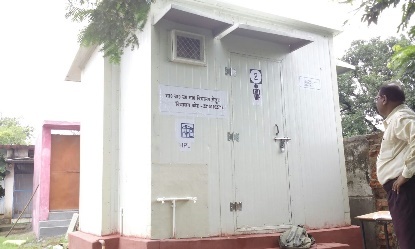 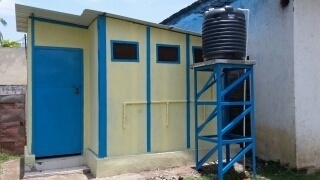 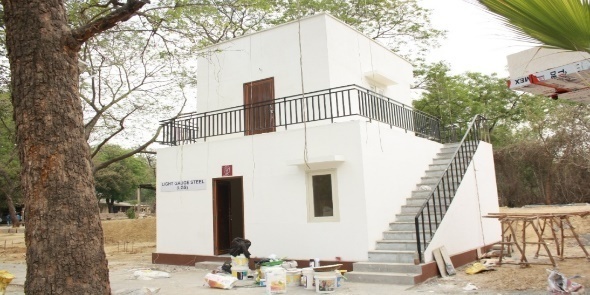 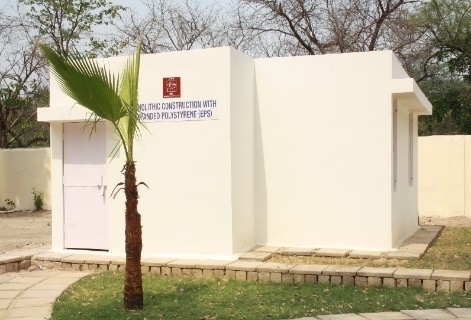 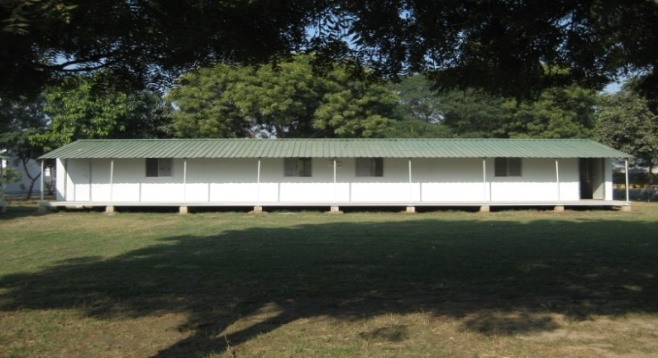 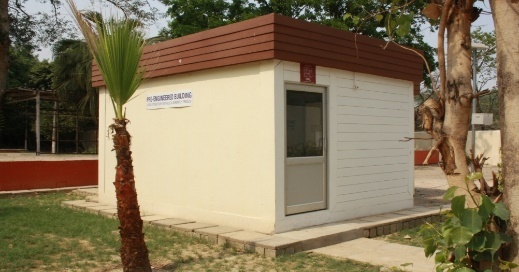 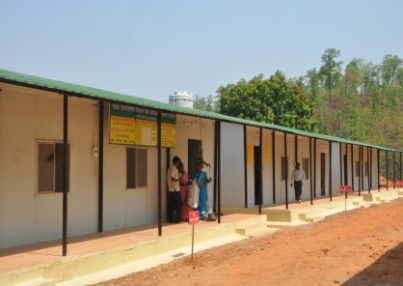 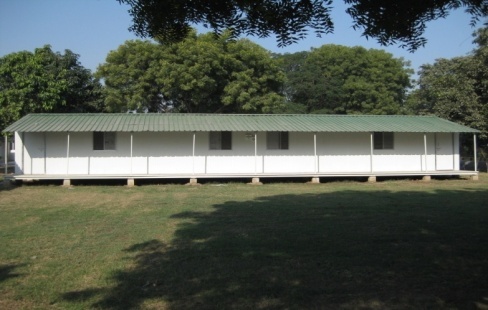 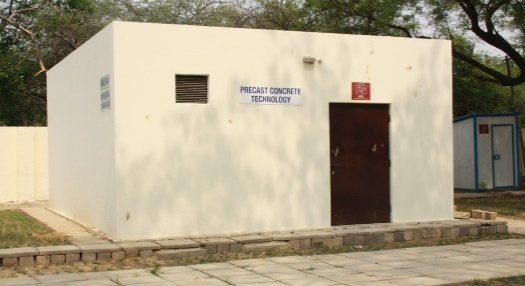 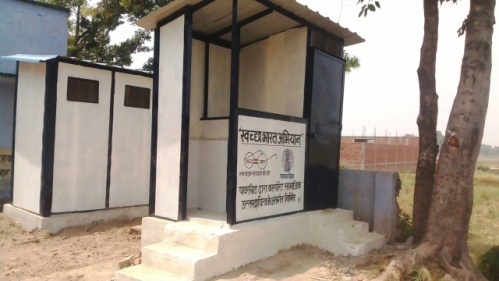 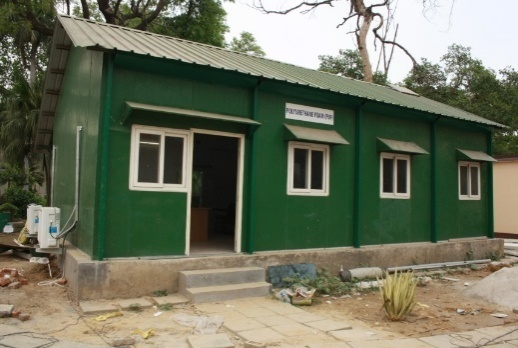 Construction of Pre-fabricated toilet blocks for Government schools in the state of Andhra Pradesh(PFCL), Madhya Pradesh (NCL), Assam, Bihar, UP, Odisha(PGCIL), Telangana (BDL), Chhatisgarh (MSTC & FSNL), West Bengal (MSTC). 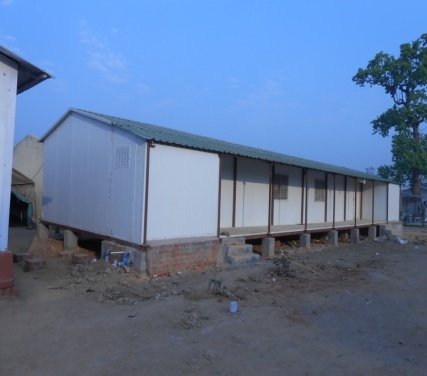 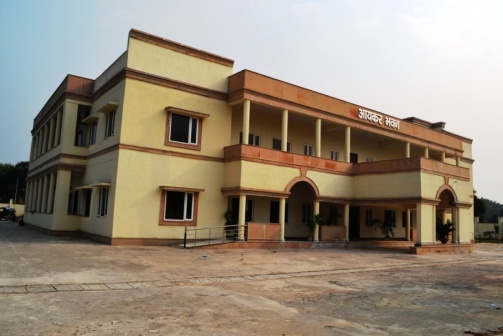 Prefabricated Structure For Integrated Development Centre (IDC) At Digha Village Of Manoharpur Block In West Singhbum District ,Jharkhand. 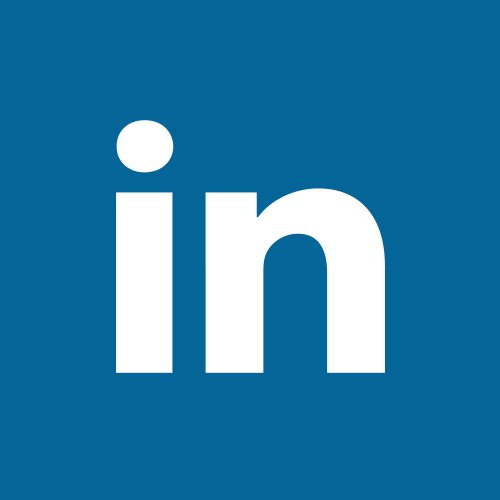 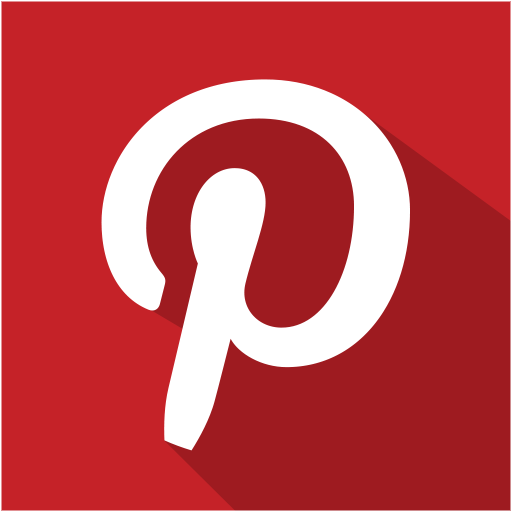 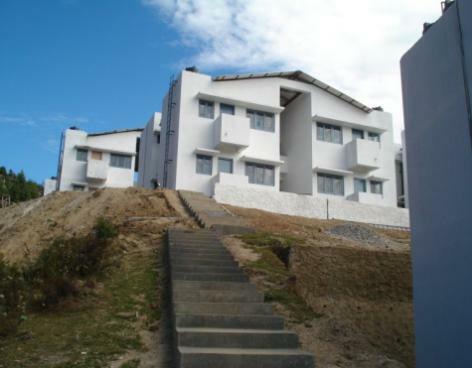 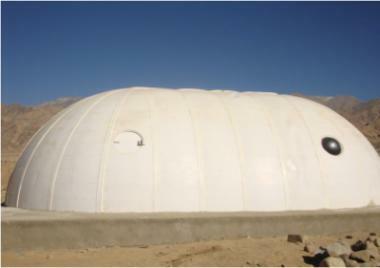 Design & Const. 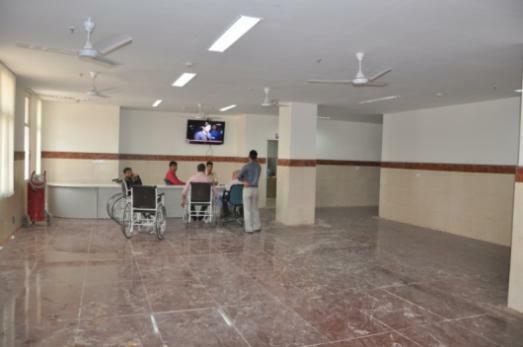 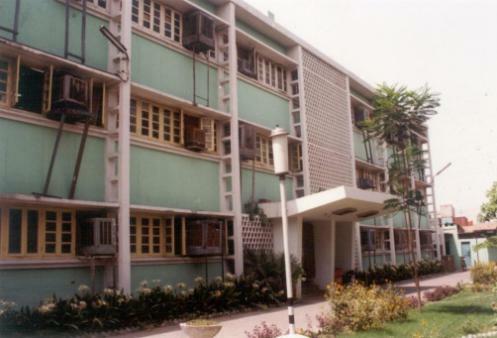 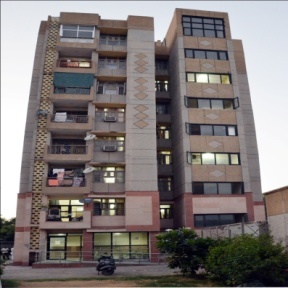 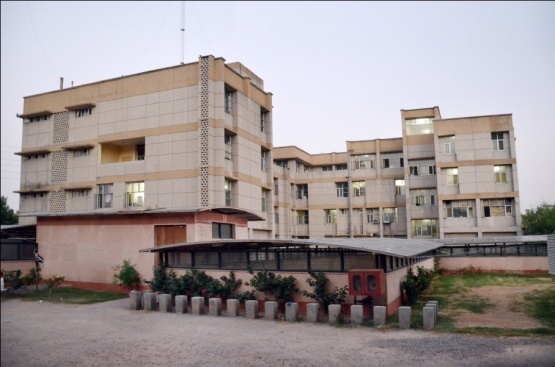 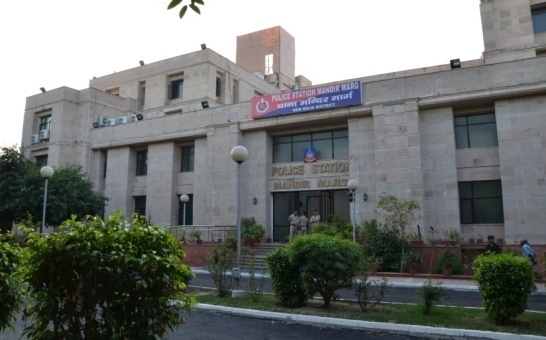 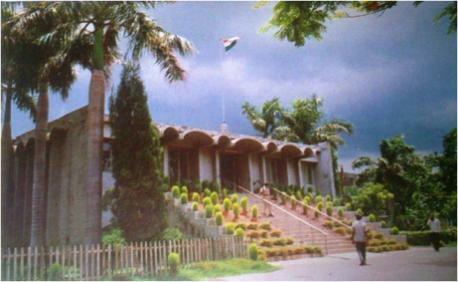 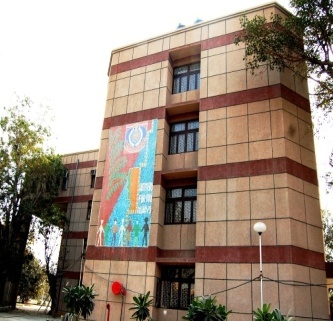 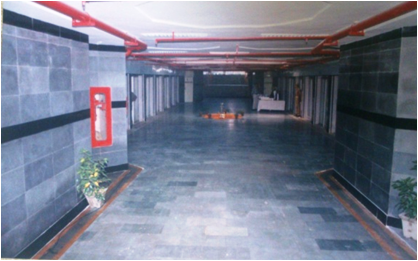 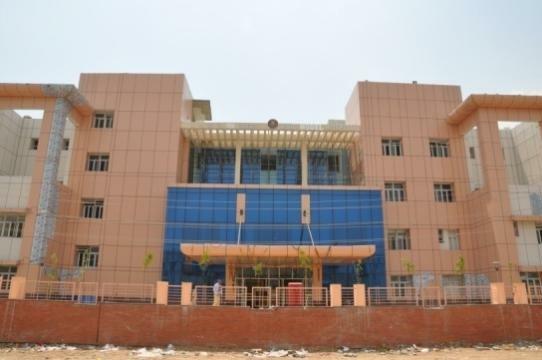 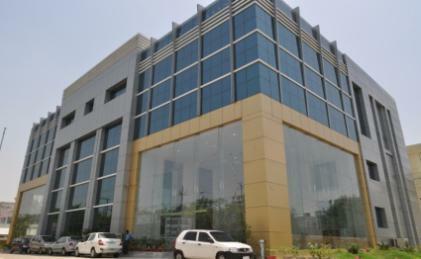 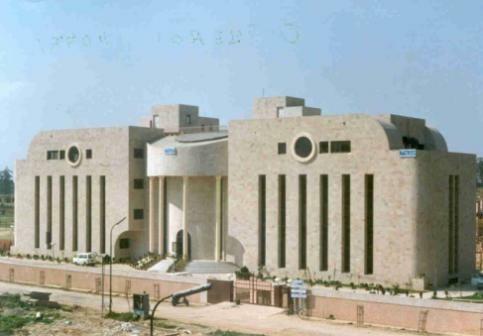 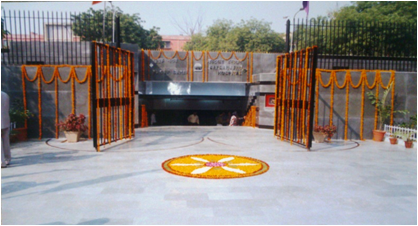 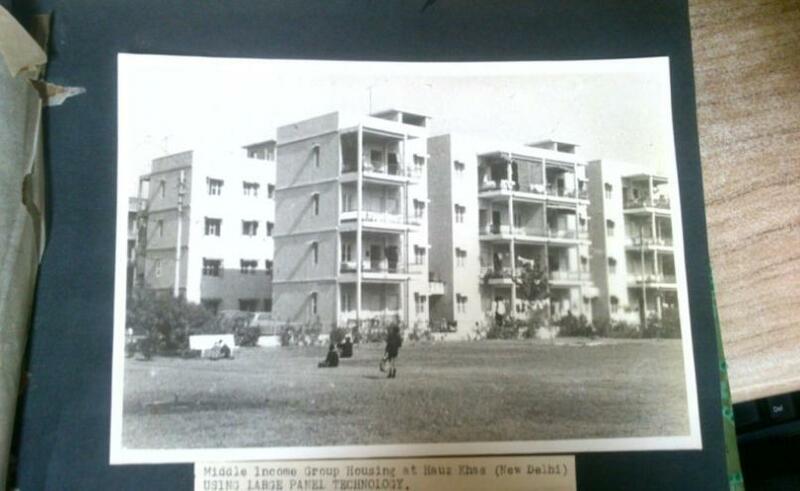 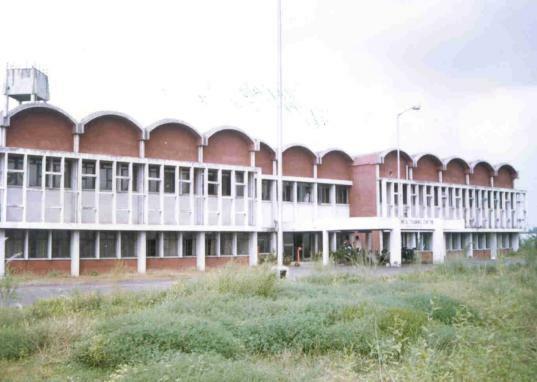 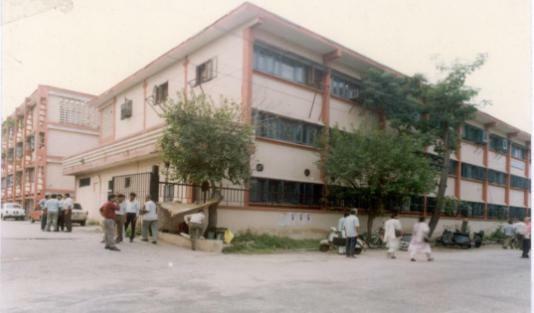 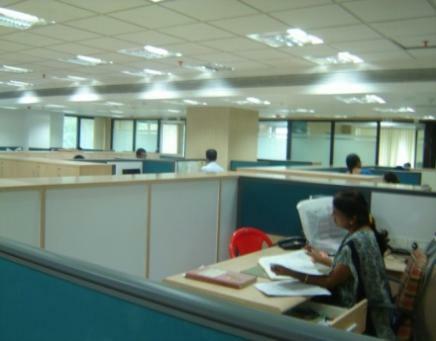 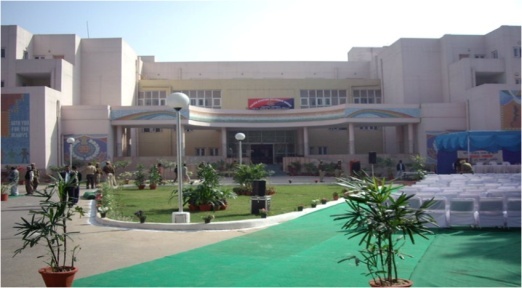 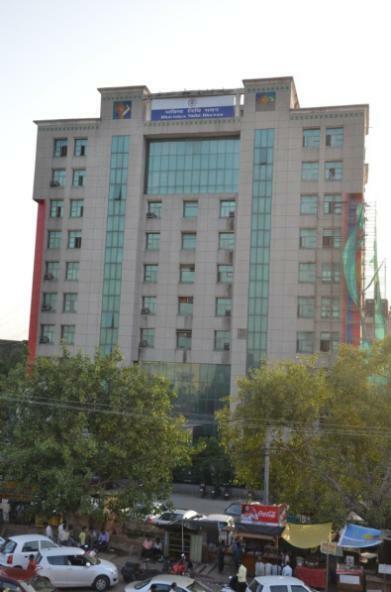 of Police Station, Building & Staff Quarters at Mandir Marg, New Delhi. 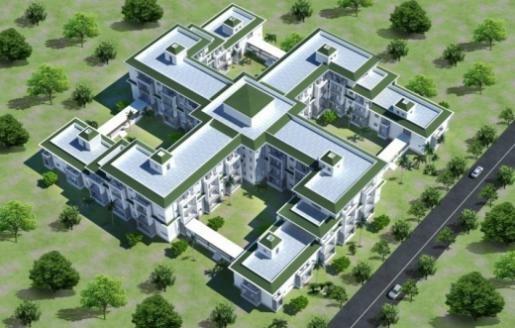 Design & Const. 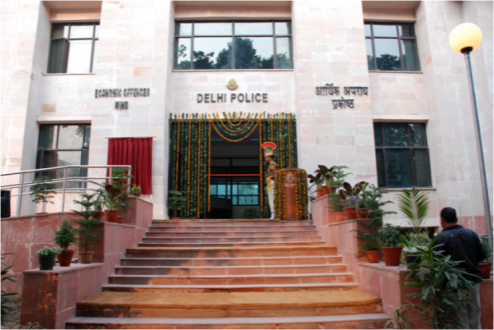 of Police Station, Sector-22, Rohini, Delhi. 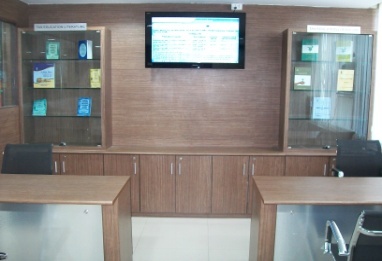 Design & Const. 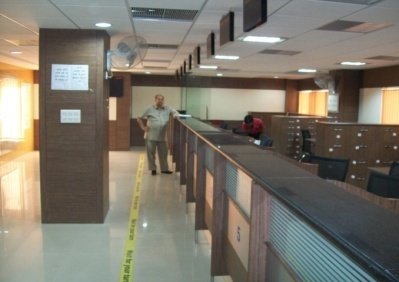 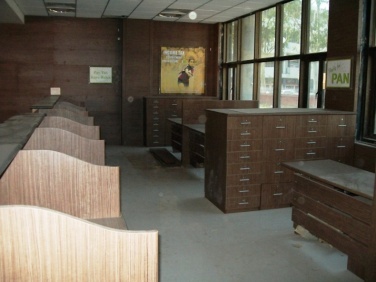 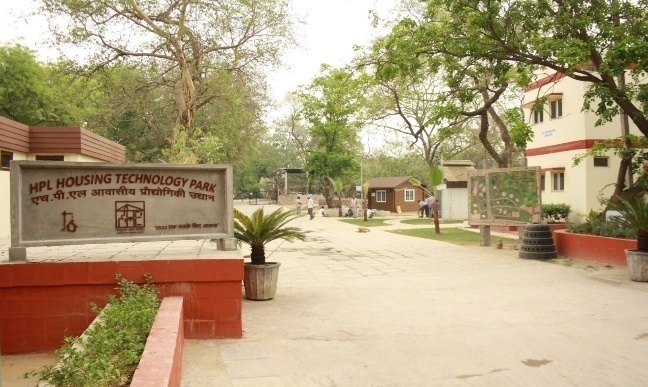 of Police Station, Sector-3, Rohini, Delhi. 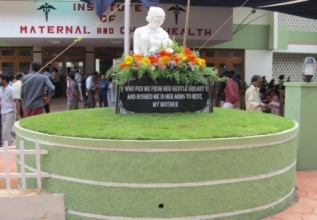 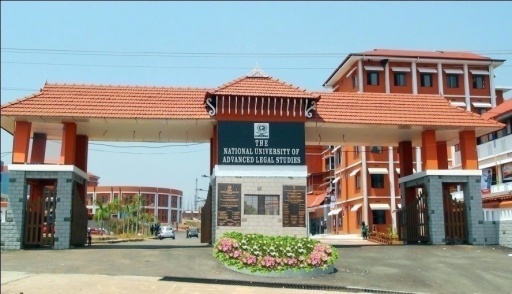 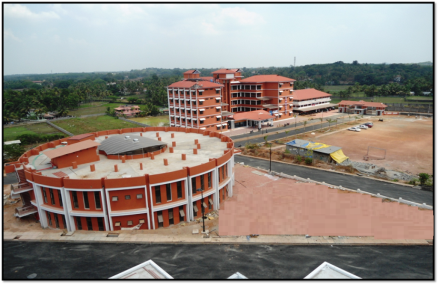 Construction of Administrative building , Staff Quarters, Boys Hostel, VCs &Registras Residence, Scope and Students Centre at NUALS Campus, Kalamassery. 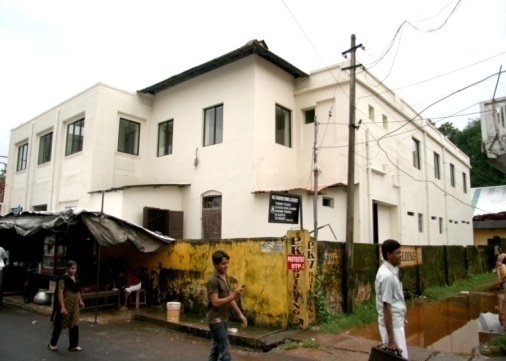 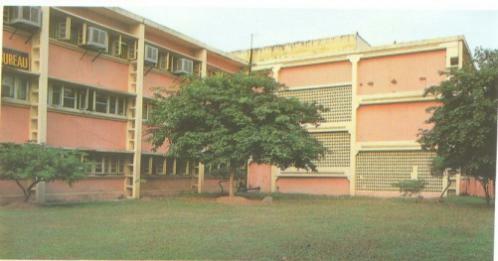 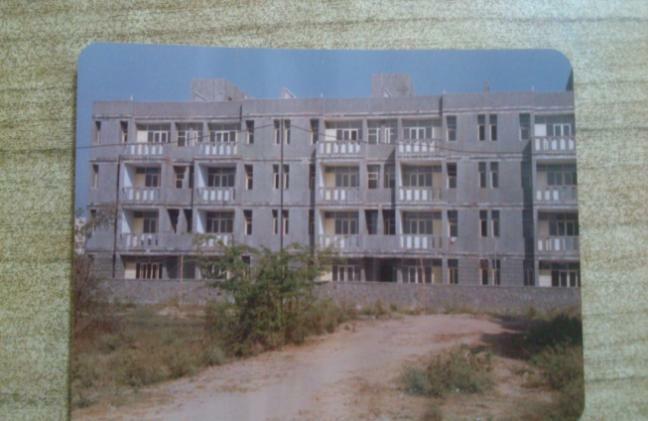 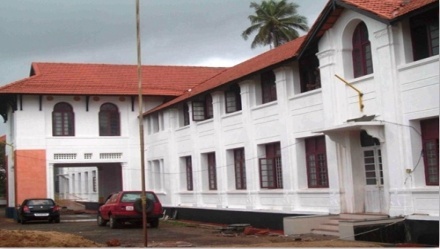 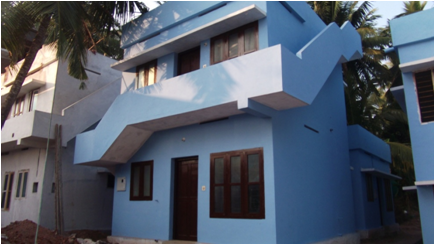 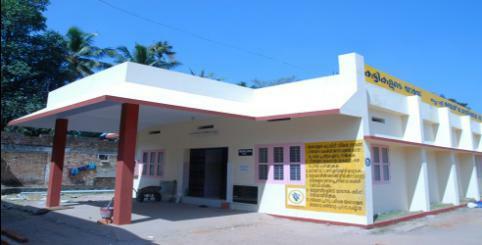 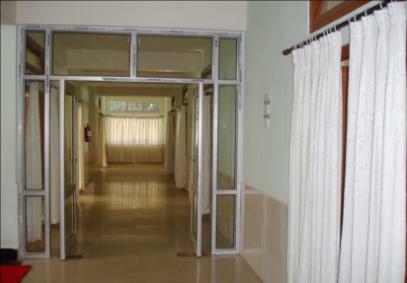 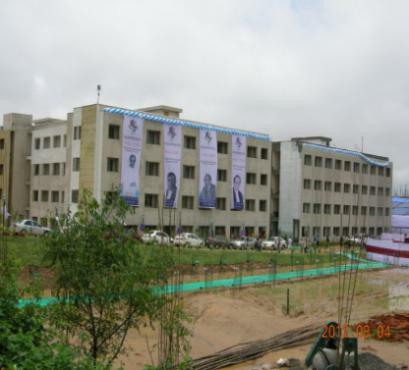 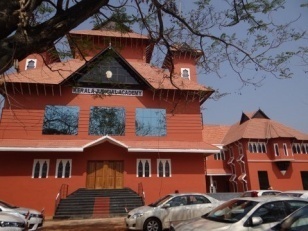 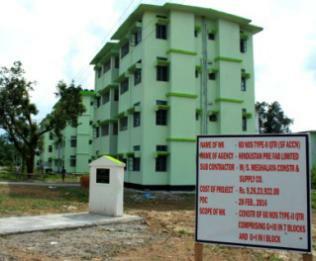 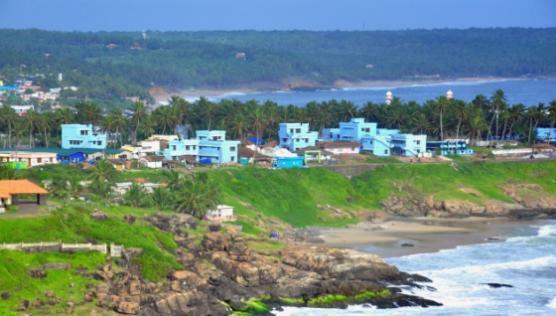 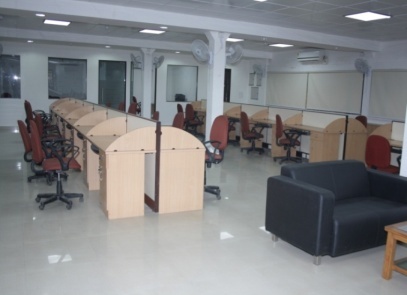 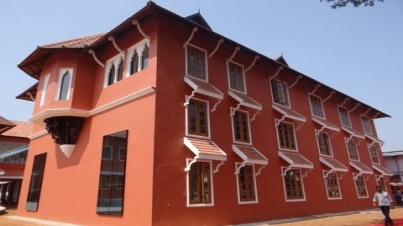 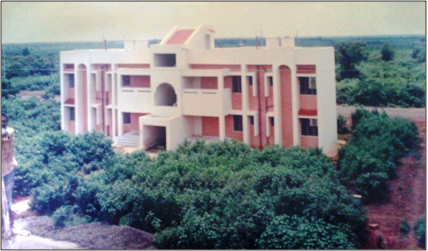 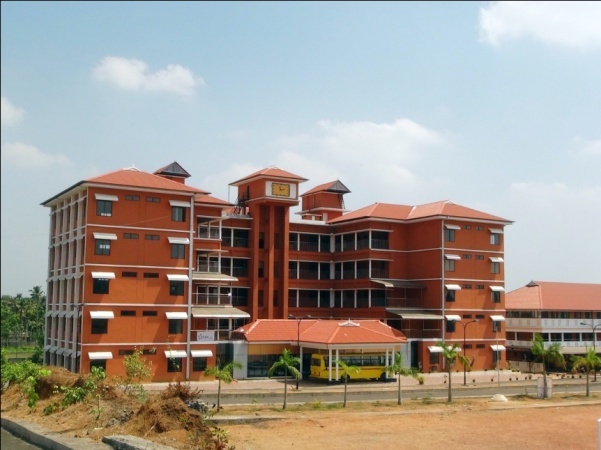 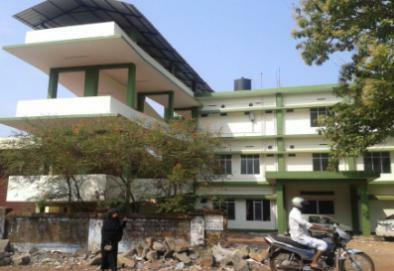 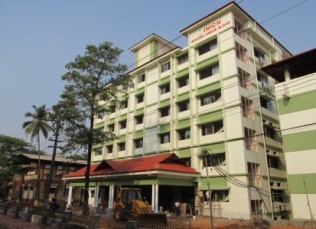 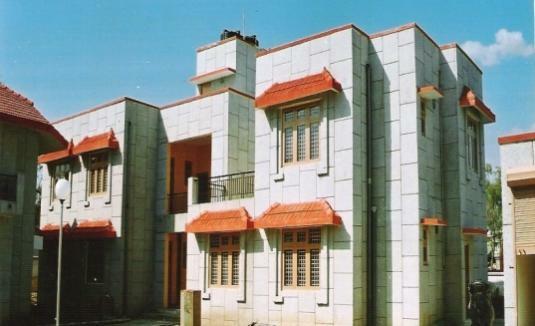 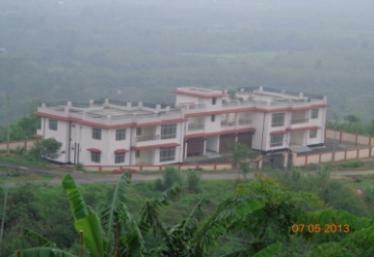 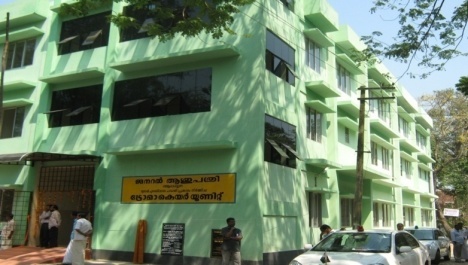 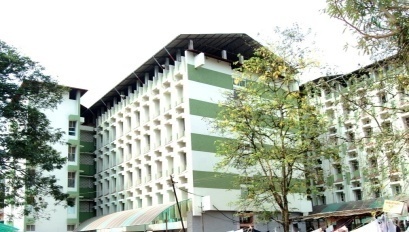 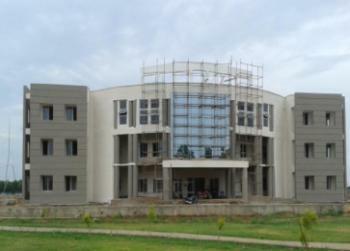 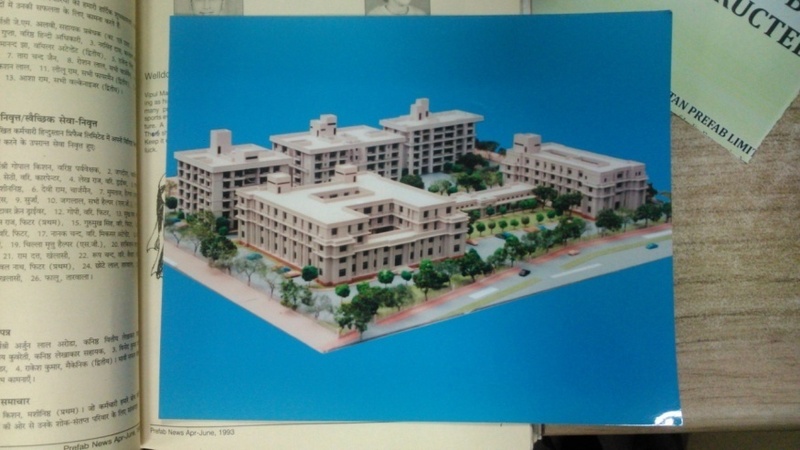 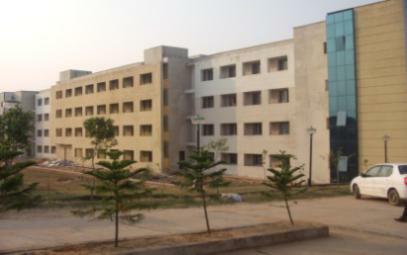 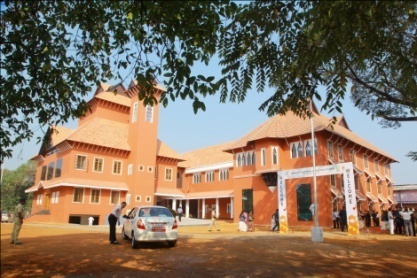 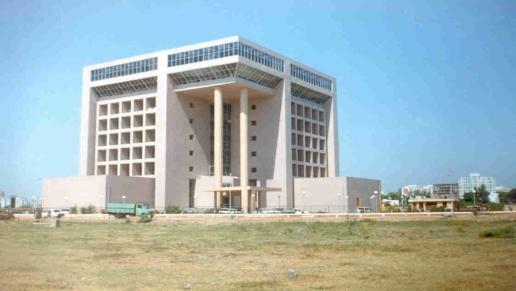 Construction of Administrative building, Faculty Building & Residence, Hostel Building etc for Kerala Judicial Academy. 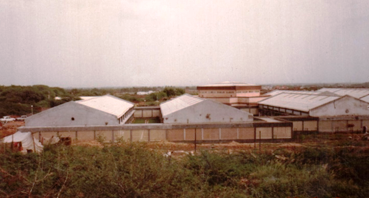 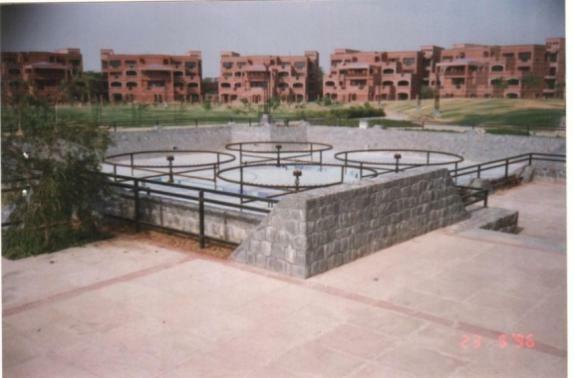 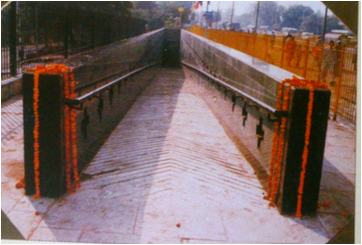 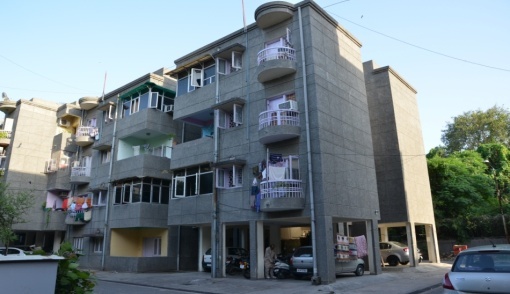 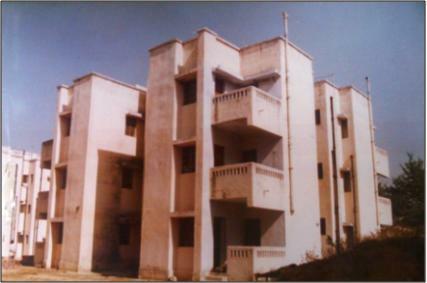 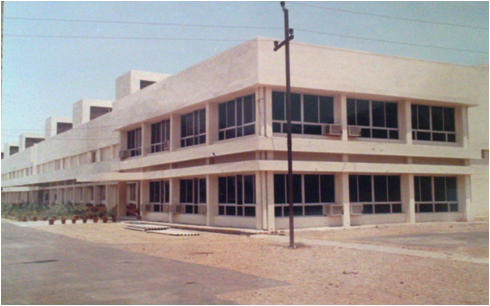 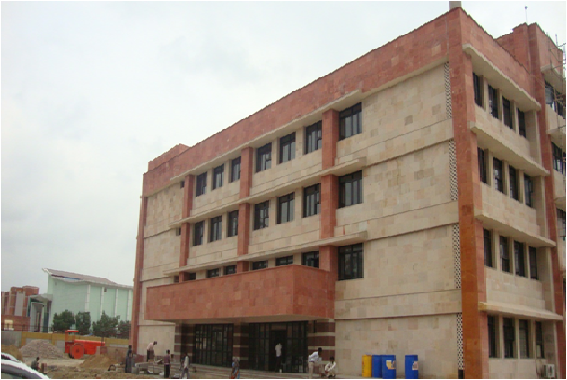 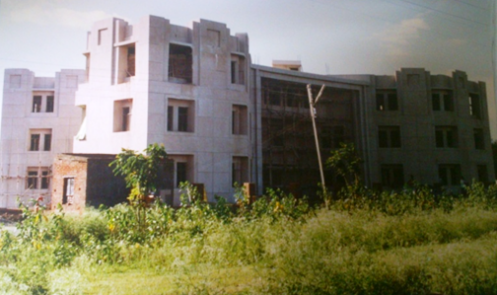 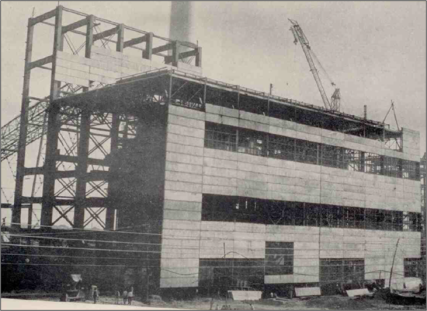 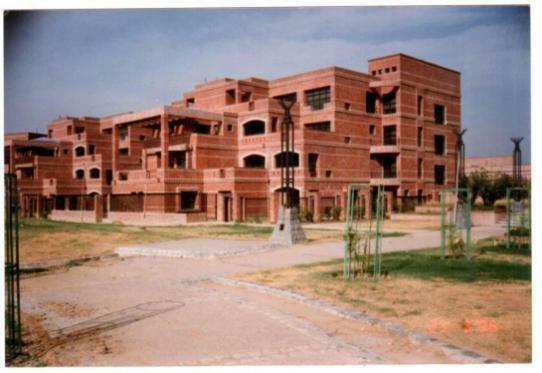 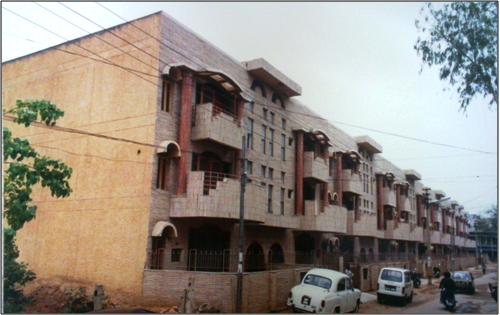 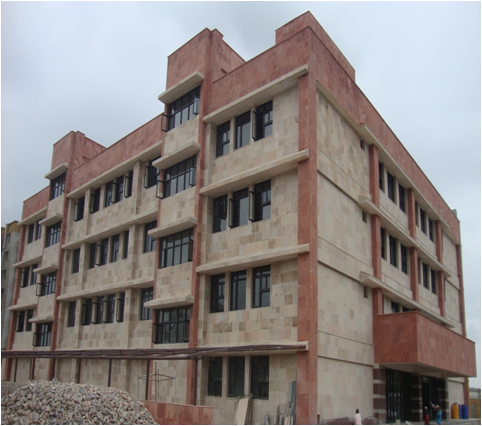 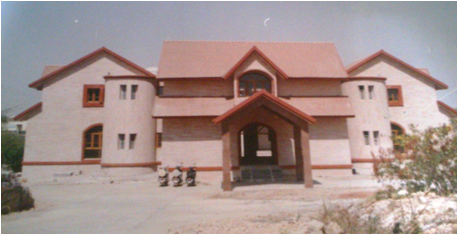 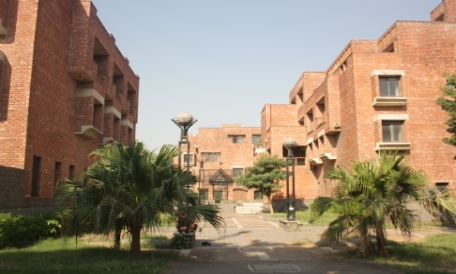 Construction of Sanik School, RCC Road. 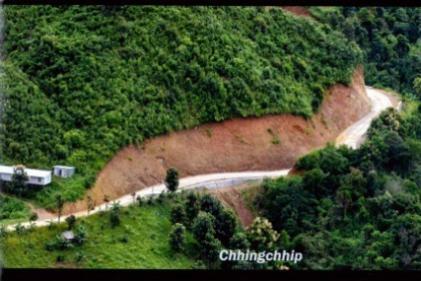 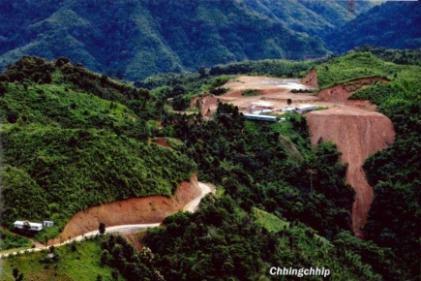 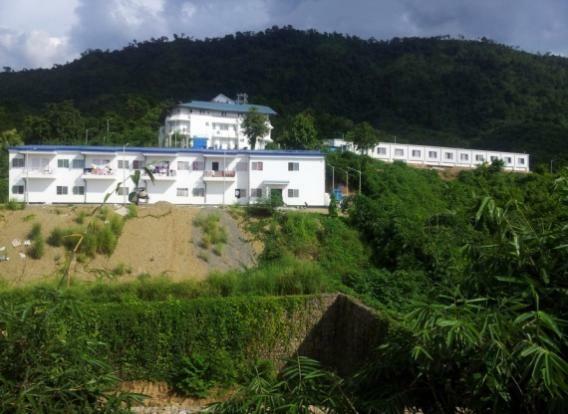 Retaining walls, Site levelling and other development work for proposed sainik school at Chhingchhip Mizoram. 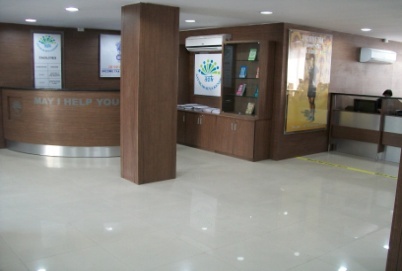 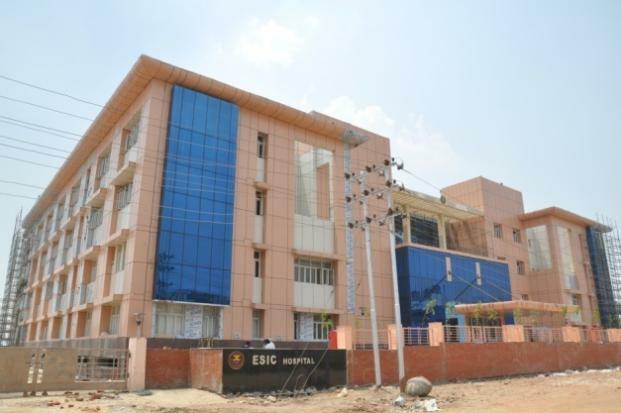 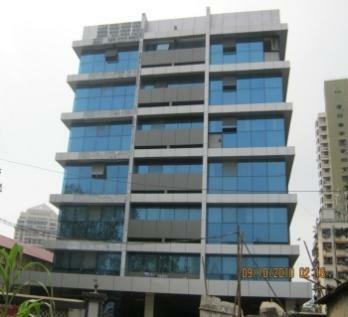 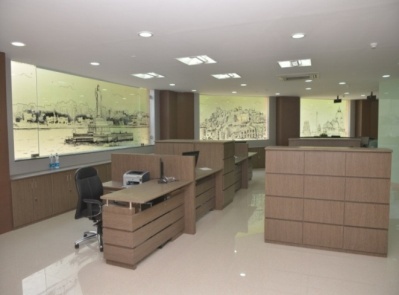 Face-lifting of ESIC Regional Office Building at lower Parel, Mumbai. 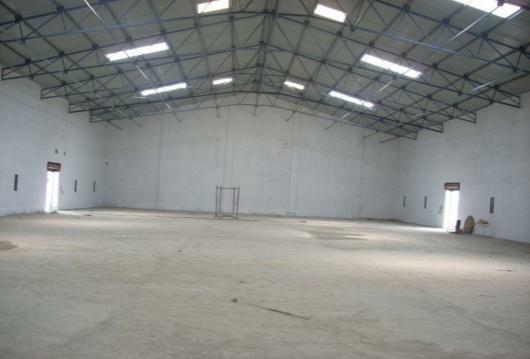 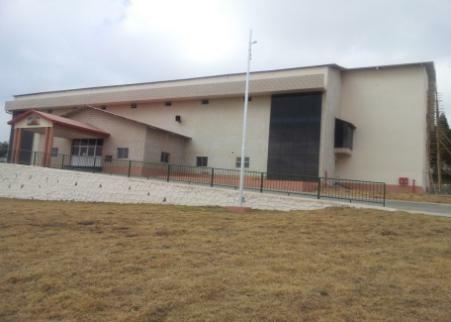 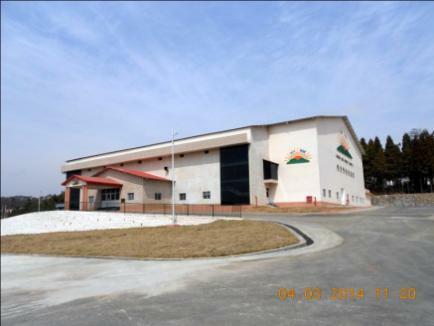 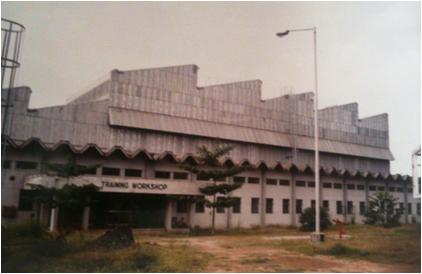 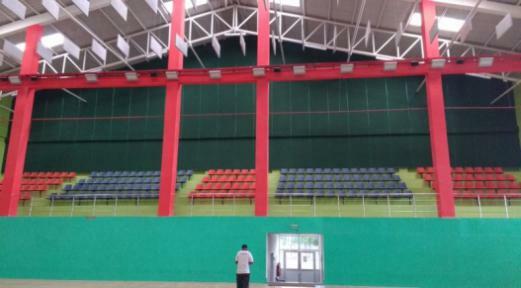 Construction of Indoor sports complex for Assam Rifles at Laitkor, Shillong. 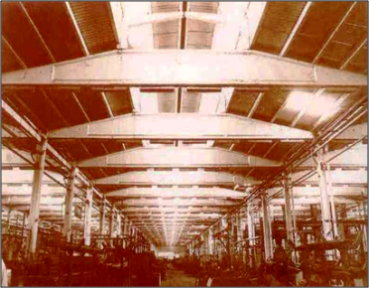 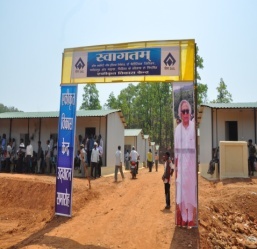 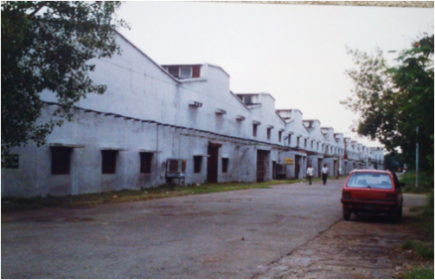 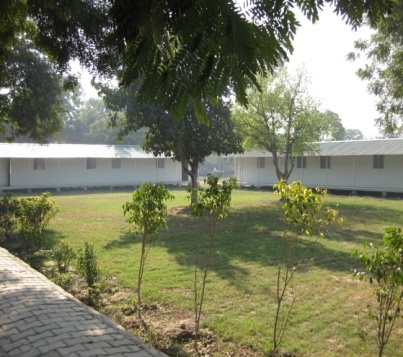 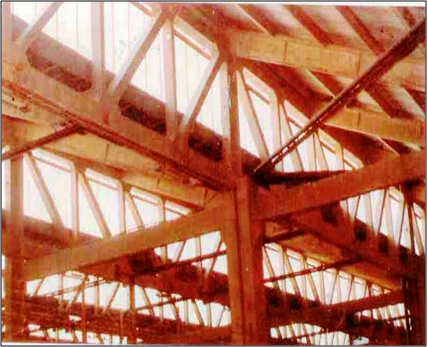 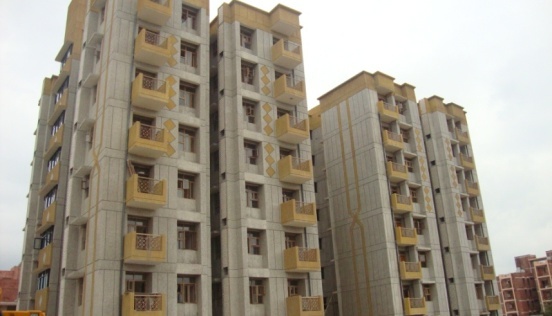 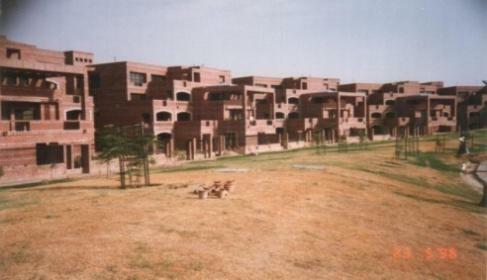 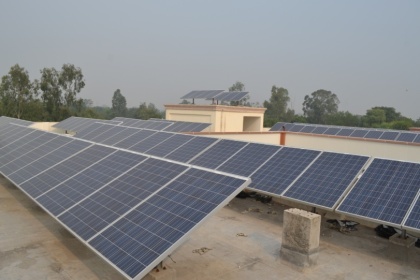 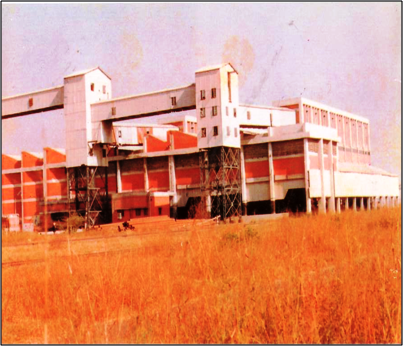 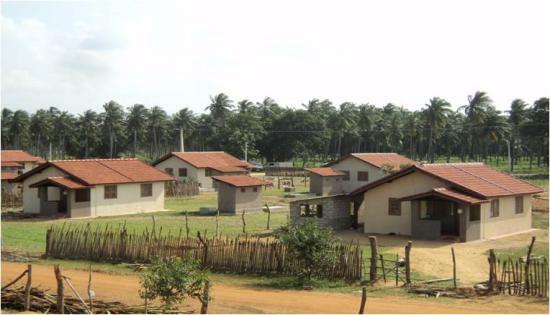 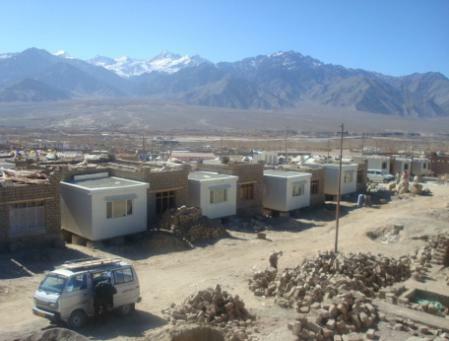 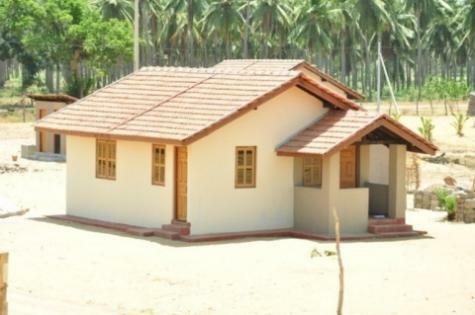 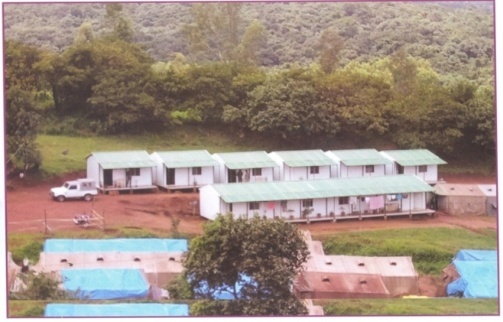 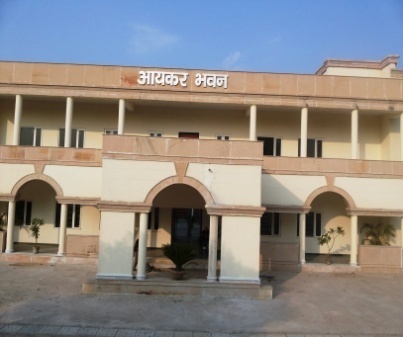 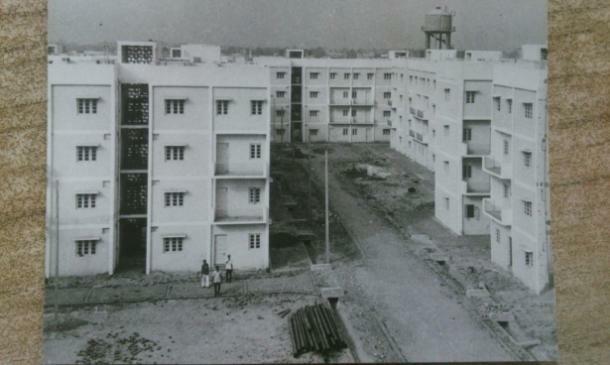 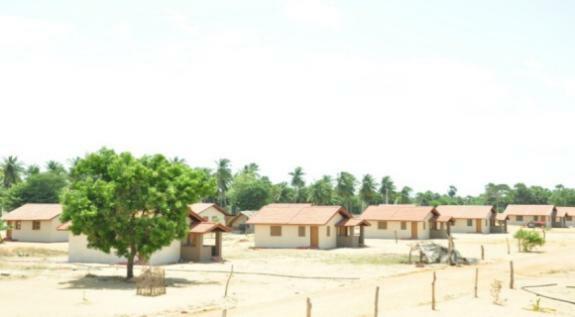 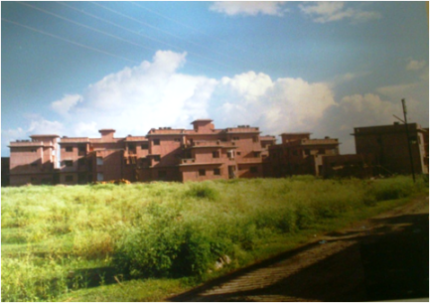 Construction of 800 pre-fabricated houses for Coal Mines for Bharat Coaking Coal Ltd. at Dhanbad. 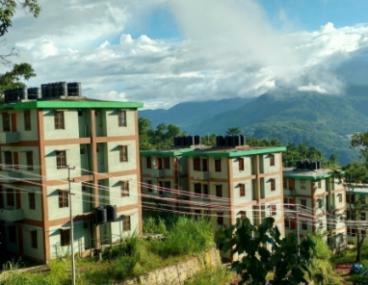 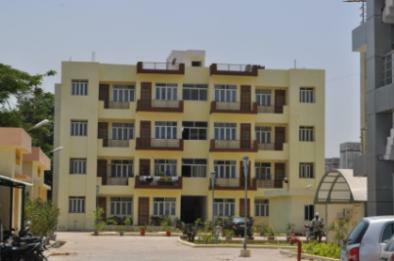 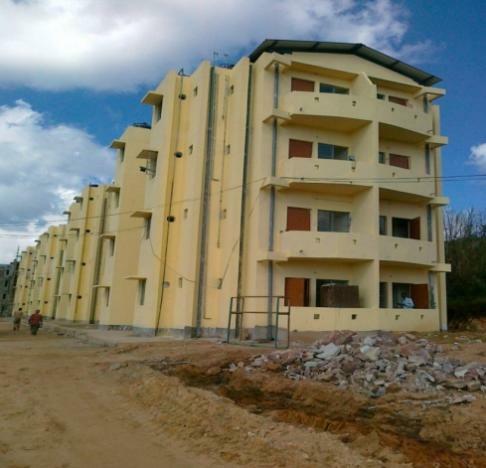 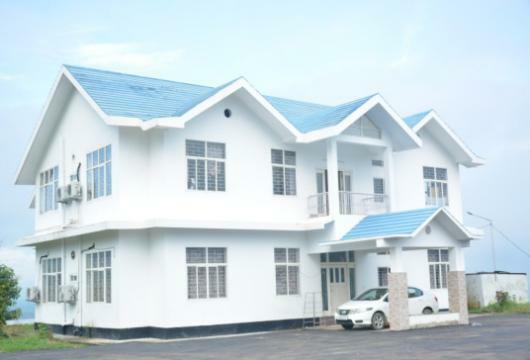 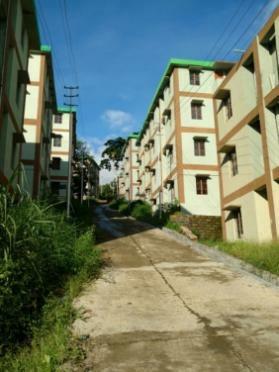 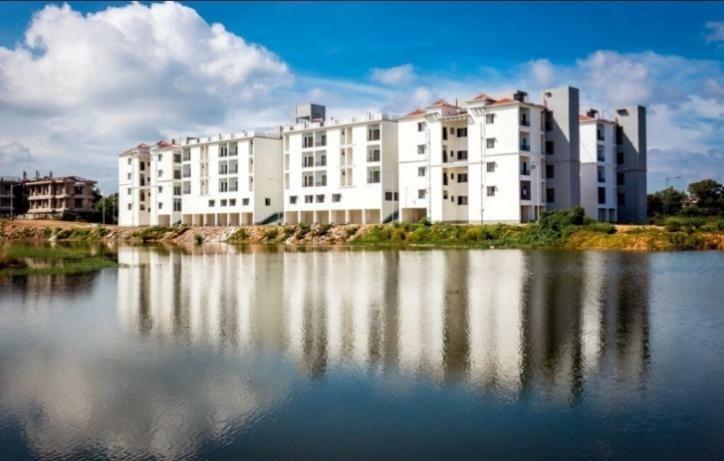 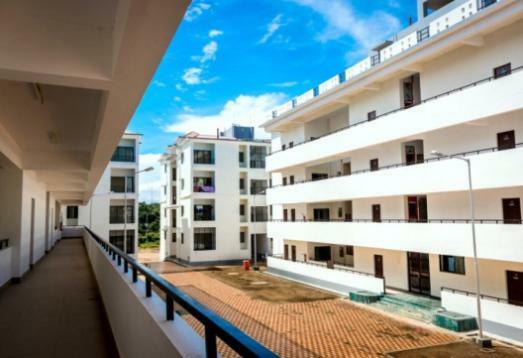 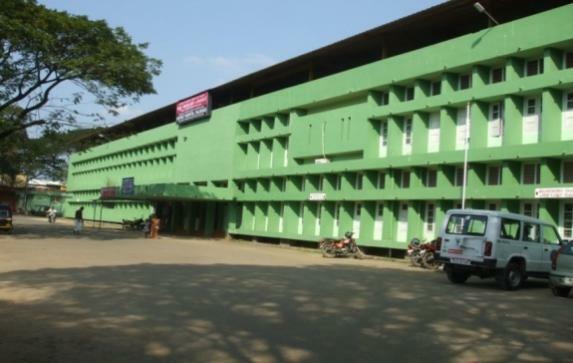 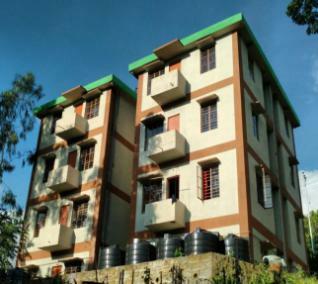 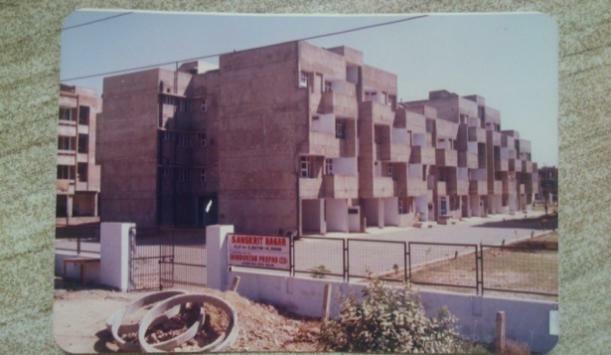 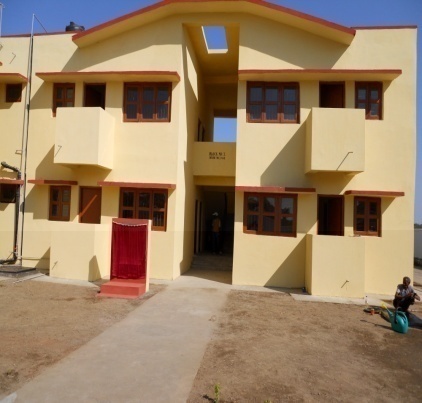 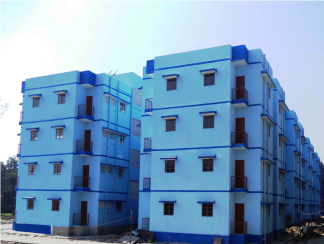 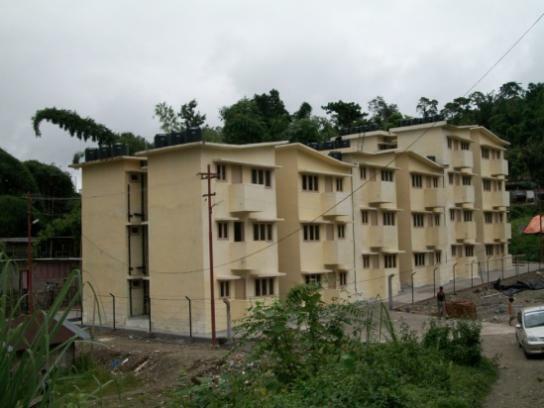 Construction of Married Scholars Hostel (A) 300 Capacity PG Boys Hostel & (B) 100 Capacity Ph.D Students at National Institute of Technology (NIT),Silchar Assam. 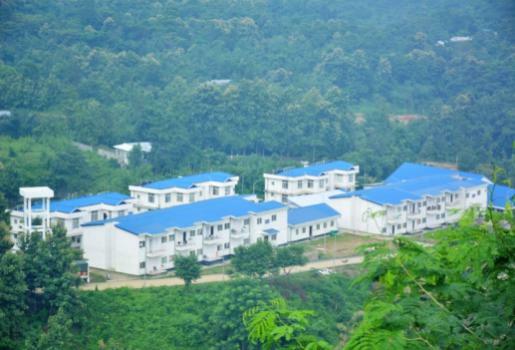 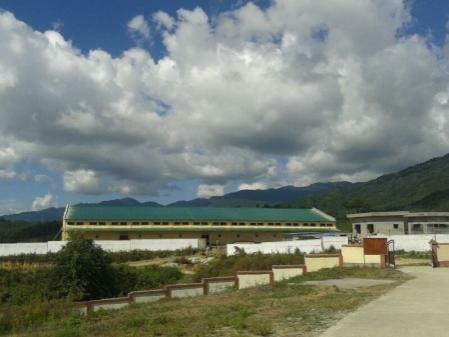 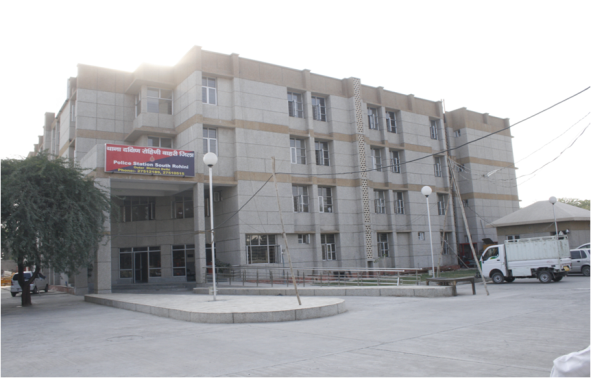 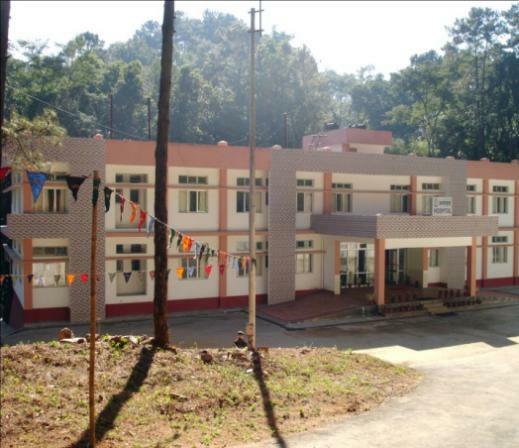 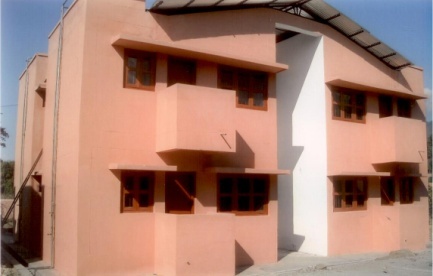 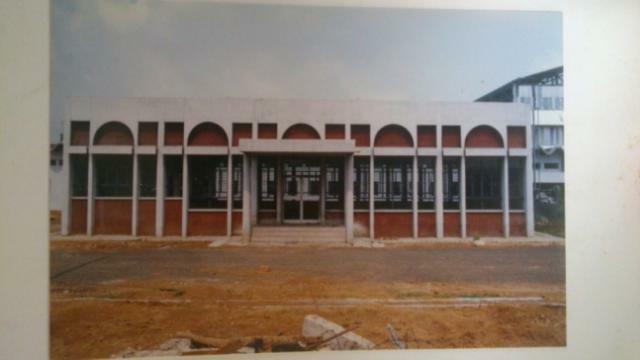 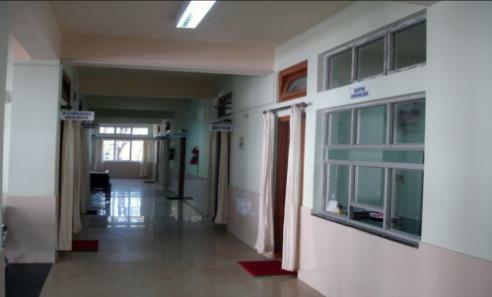 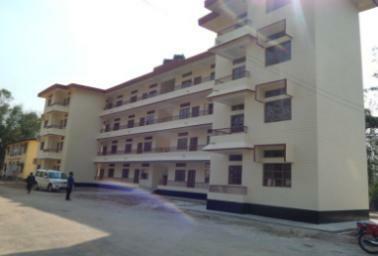 Refurbishing of existing buildings, new PEB & LGS buildings at NIT Nagaland Chumukedima, Dimapur. 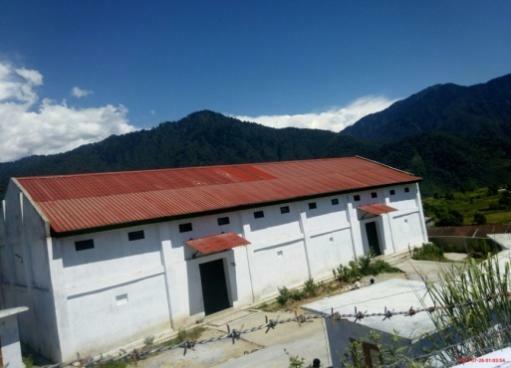 Construction of Food Grains Godown for Food Corporation of India (FCI) at various locations namely Bindukuri, North Lakhimpur (Assam), Kumarghat (Tripura), Tawang, Ziro, Seppa, Yingkong (Arunachal Pradesh).